• What is TimeTec Access? • What is an ACaaS solution? 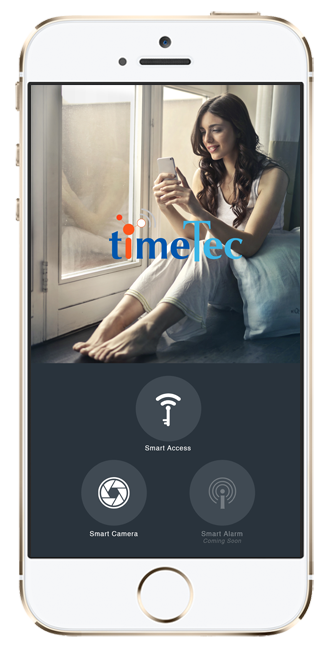 Install TimeTec BLE-2 board into your barrier gate system, and integrate it with TimeTec Access cloud, users can access the barrier gate by using their downloaded TimeTec Access App on their smartphone, and get all the acess activities in real time for transparency and extra security. The setting up of TimeTec BLE-2 Smart Barrier module in TimeTec Access is easy, and it can be interactively working with other modules in TimeTec Access and hardware such as turnstile, smart doors, smart surveillance and etc for better security and access monitoring and control. And best of all, the key to access the barrier gate is your voice! 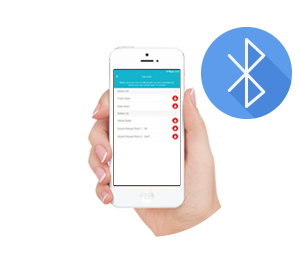 Use your voice to give command to the App for easy access.